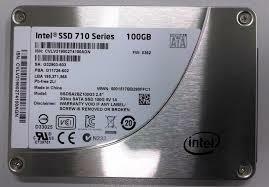 One of the most frustrating jobs is to delete the data in your laptops or computers. 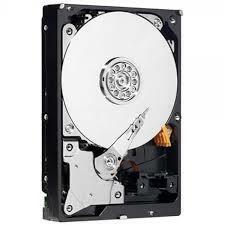 Techsouq presents to you a wide range of SAS hard drives, which helps you, manage your data efficiently. 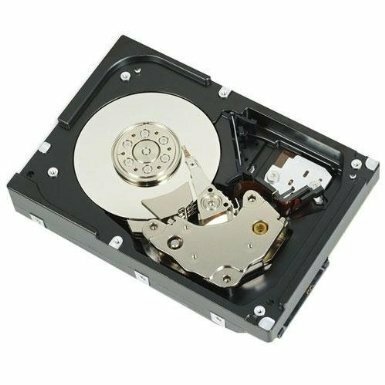 We provide the current best selling hard drives in the market, which will not only help you store a lot of data in it, but will also refrain you from going through a tortuous process of deleting your data. 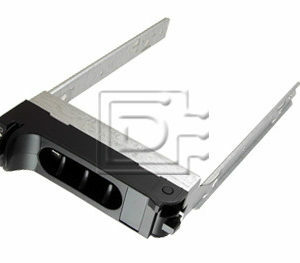 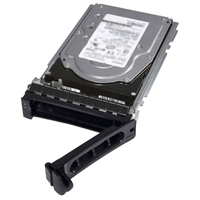 According to your needs, we will provide you with both internal and external hard drives from the top companies like HP etc. 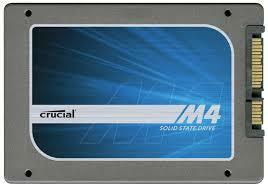 which will be very economical for you. 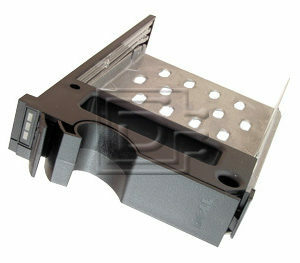 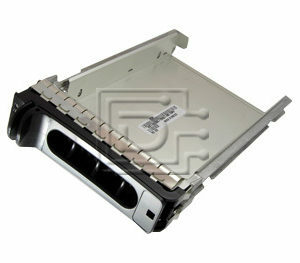 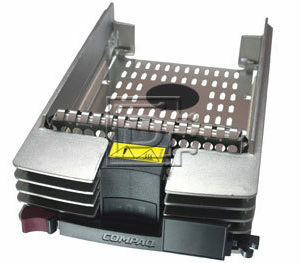 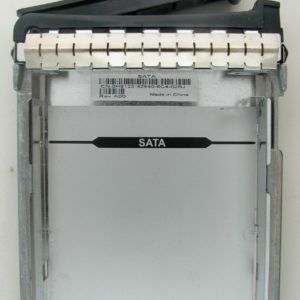 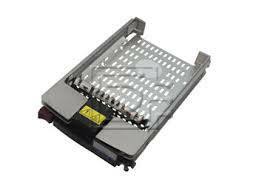 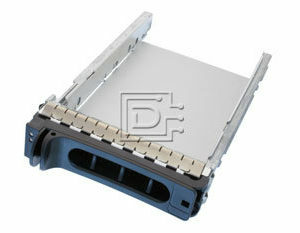 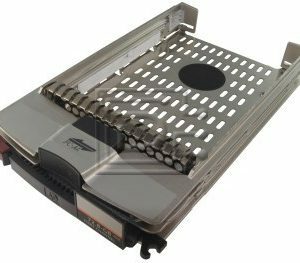 Dell 600GB 15000 RPM 3.5″ SAS hot-plug hard drive with tray for PE-Series PowerEdge Servers.